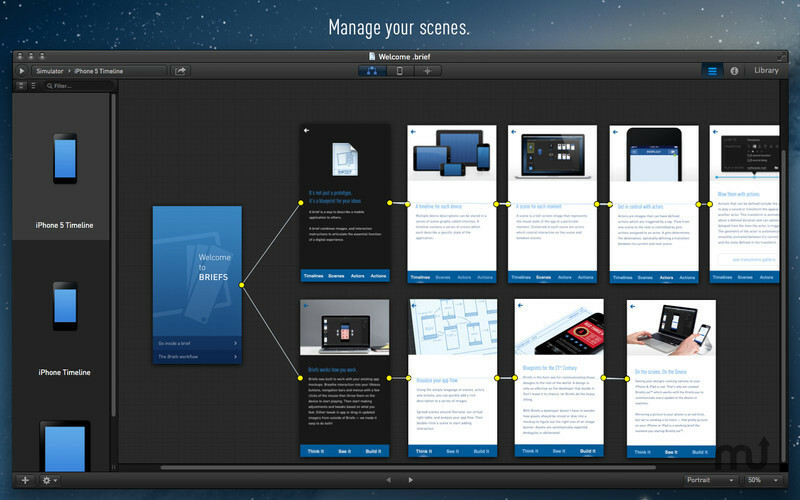 Create mobile interactive design prototypes. 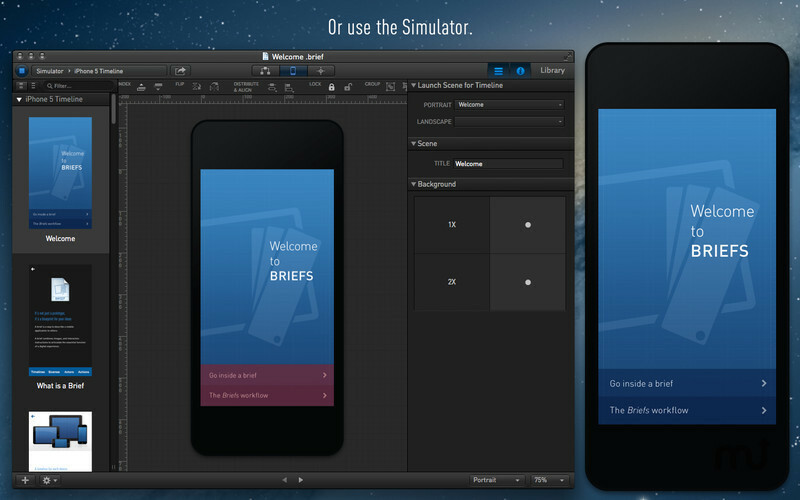 Is there a better alternative to Briefs? 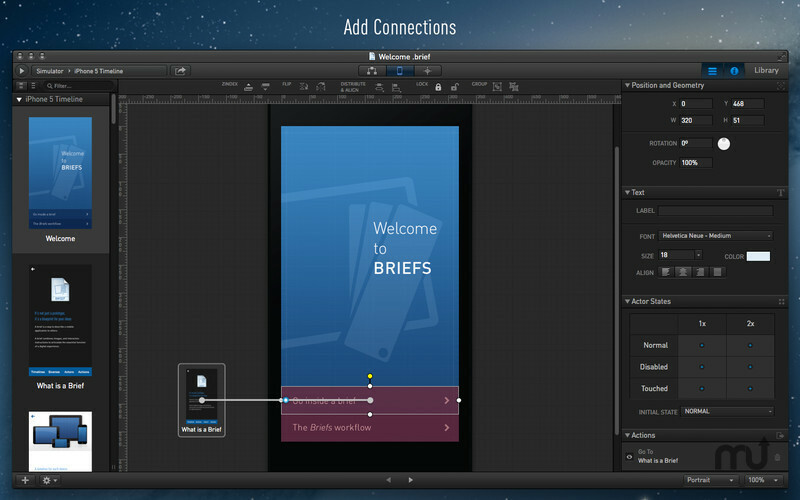 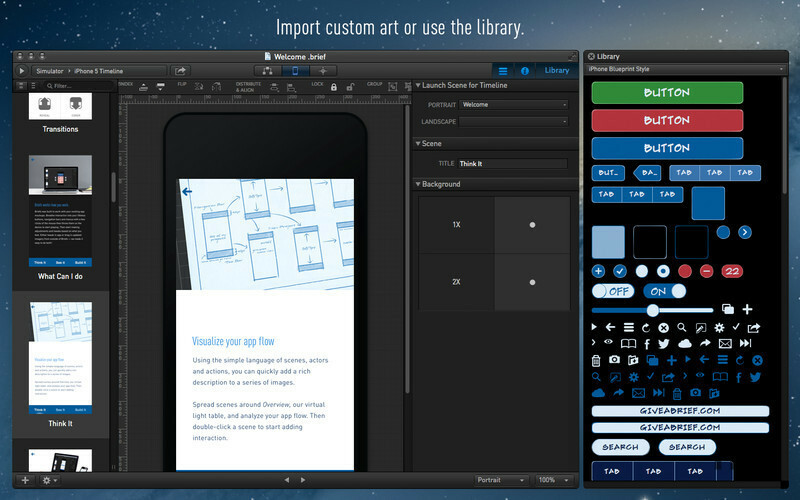 Is Briefs really the best app in Developer Tools category? 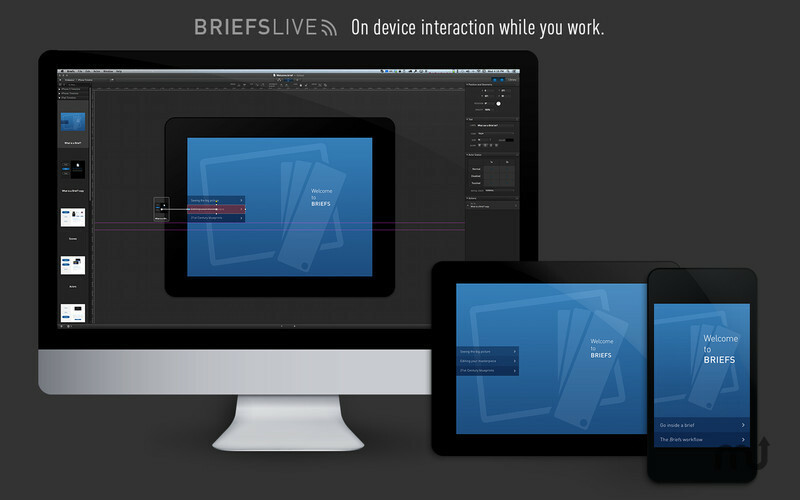 Will Briefs work good on macOS 10.13.4?